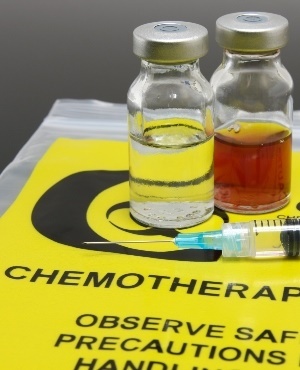 A UK woman has been charged with fraud after she pretended to have cancer in order to raise over £45,350 (more than R838 000) from members of the public to fund her ‘treatment’. Nicole Elkabbas (40) was charged with six counts of fraud following an investigation by detectives from the Kent and Essex Serious Crime Directorate. Strangers donated money to her through the GoFundMe page, which has since been deleted, between February and August last year. Nicole, from Broadstairs in Kent, England, was known for her appearances on TV as a comedian, The Sun reports. She was arrested on 5 April and let out on bail. She’s scheduled to appear in court on 2 May.